Bonnie Gross and Canadian Accountant have teamed up to provide Canadian Accountant readers with five on-demand webinars at one low, flat rate. WELCOME to "Beyond the Numbers: Communication Skills for Accountants," by Bonnie Gross of SpeechScience. Bonnie is your host for this new video blog to help Canadian accountants learn key communication and speaking skills that will add value to and rapidly advance your career as a CPA. 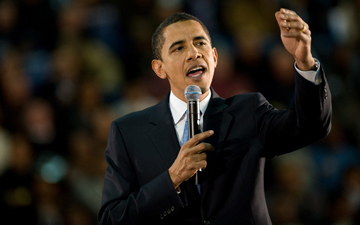 Have you ever wondered what makes famous speakers like Barack Obama, Bill Clinton and Oprah Winfrey so good at public speaking? 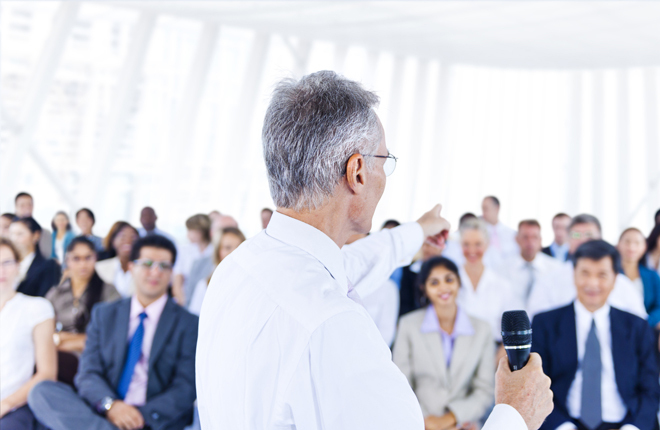 And how you can learn from their speeches to improve your own public speaking and presentation skills? Bonnie Gross has the answers. Make sure to check out Bonnie's first series, "Secrets of Confident Conversation," on Canadian Accountant as well. And don't forget: Bonnie also provides online courses through Canadian Accountant. Bonnie Gross is an award-winning speech pathologist, television writer and host. As president of SpeechScience Inc, Bonnie works with executives, professionals and actors on leadership speaking skills, voice enhancement and accent reduction. Take Bonnie's online course, "Secrets of Confident Conversation," through CPA Ontario today. New! Bonnie Gross says "Timing Is Everything" when it comes to making effective public presentations.